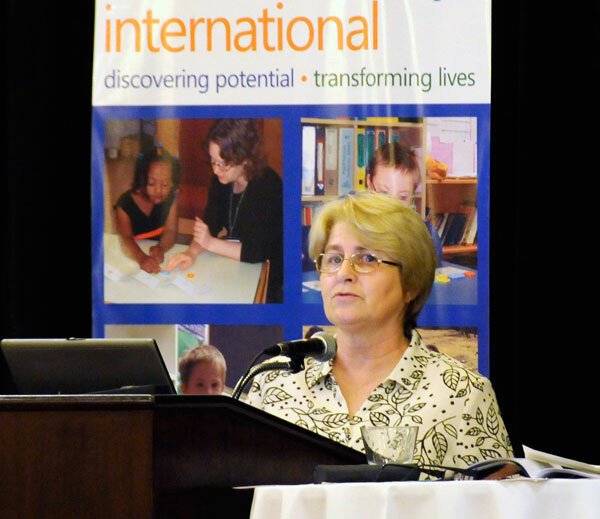 Sue Buckley is a leading expert in education and development for young people with Down syndrome. 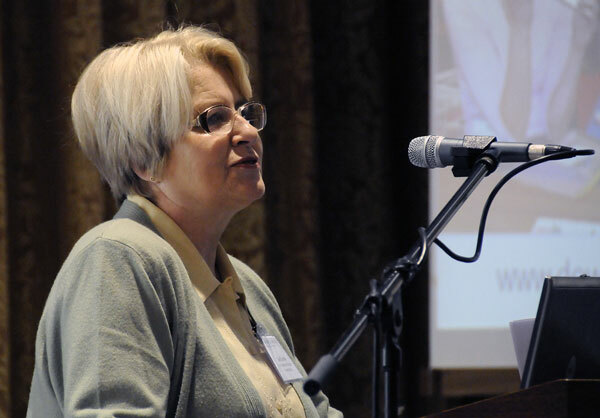 Sue began research examining early reading instruction for children with Down syndrome in 1980 and founded Down Syndrome Education International in 1986. Her research and contributions to the lives of young people with Down syndrome has been widely recognised through numerous awards. 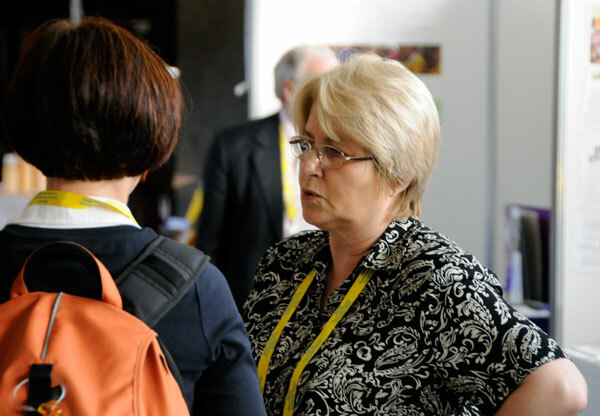 Sue has travelled widely to speak at conferences and training events and she is in high demand as a speaker. She has also published widely for families, practitioners and researchers and played a leading role in stimulating growth in research into the education and development of children with Down syndrome worldwide.